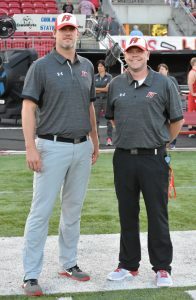 Husky Fast Network – Watch Hewitt-Trussville sports broadcasts LIVE for FREE on the Husky Fast Network! Watch Hewitt-Trussville sports broadcasts LIVE for FREE on the Husky Fast Network! 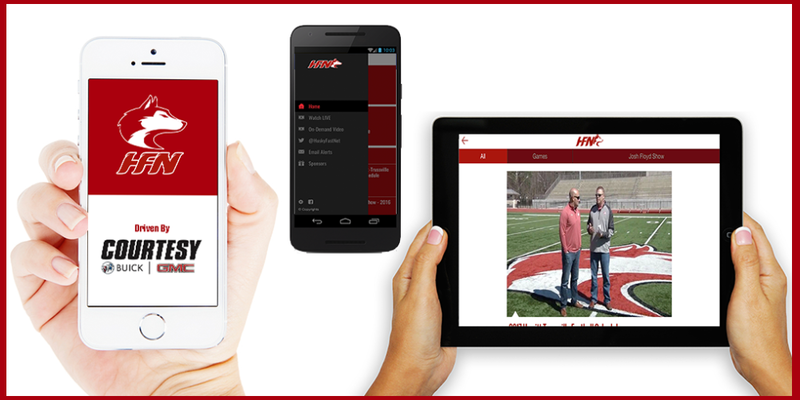 Download our FREE app to watch LIVE and On-Demand video streaming of Hewitt-Trussville football and other select sporting events. *As allowed by AHSAA rules. Note: the HFN Roku channel is an unlisted private channel and, therefore, is not listed in Roku’s public channel listings. You must click the link above to add the HFN Roku channel to your Roku device’s channel lineup. The HFN Periscope channel allows you to watch broadcasts live and on-demand. To watch, download the free Periscope app to your phone or tablet, sign up for a free account, then follow us @HuskyFastNet. You can also watch the Periscope broadcast via our Twitter feed @HuskyFastNet. Our live broadcasts can also be watched on your computer here. 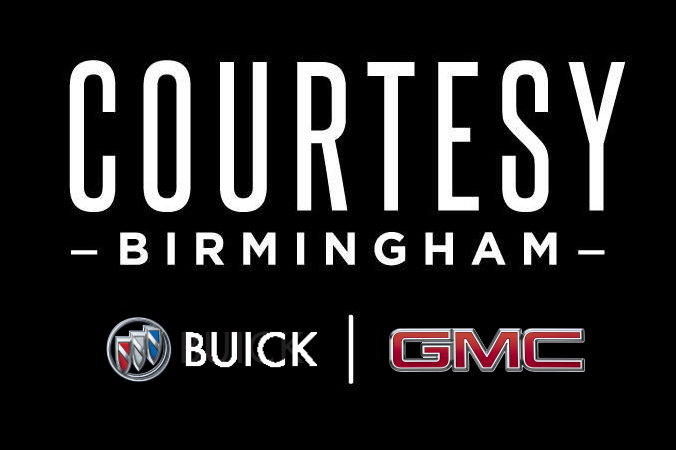 We are proud to showcase the following businesses whose generous support makes the Husky Fast Network a reality. Thanks for your support of Hewitt-Trussville High School and the Husky Fast Network! The Husky Fast Network was created in the summer of 2015 to broadcast Hewitt-Trussville football games. Thousands of fans in more than a dozen countries around the world tune in Friday nights to watch Husky Fast football LIVE on their phones and tablets for FREE via the Husky Fast Network app. As a result, Hewitt-Trussville football receives tens of thousands of social media impressions each week at no cost to the school. Pat Smith has been a Birmingham radio fixture since 1993, as he created and established ESPN’s ‘Paul Finebaum Show’. Under Pat’s direction, the program expanded from a local AM Radio show in Birmingham to its current national syndicated platform on The SEC Network. Smith has hosted numerous programs on WERC, WJOX, Sirius/XM and ESPN. Pat’s work through the years has earned him five Alabama Associated Press Awards and he was named one of the “Top 40 under 40” by the Birmingham Business Journal. 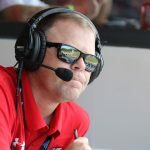 Smith was the first ever color analyst for UAB Football and is currently in his 4th season as play-by-play announcer for Hewitt-Trussville Football. Pat can also be heard on WJOX Radio, as he frequently co-hosts the mid-day show ‘3 Man Front’ and serves as Assistant Program Director for JOX 94.5, ESPN 100.5 and WJOX-AM. Smith attended and graduated from the University of Alabama at Birmingham and is an active member of the Football Writers Association of America, National Collegiate Baseball Writers Association and US Basketball Writers Association.